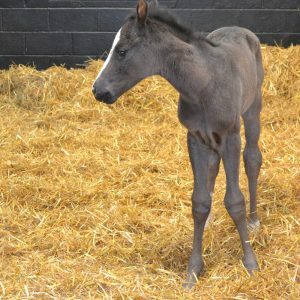 Our first four foals have arrived! 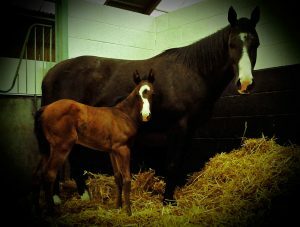 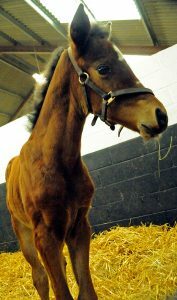 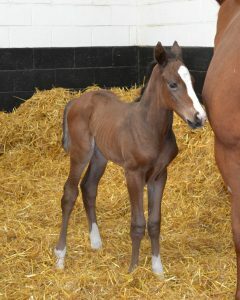 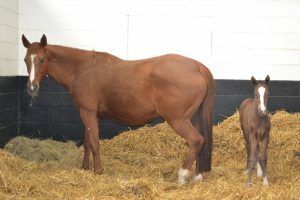 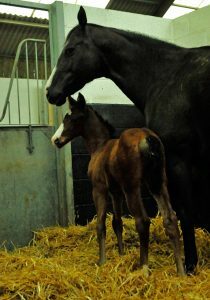 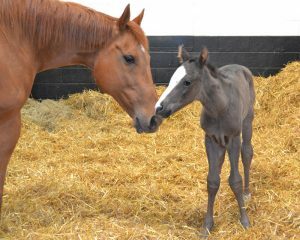 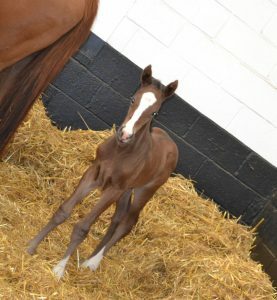 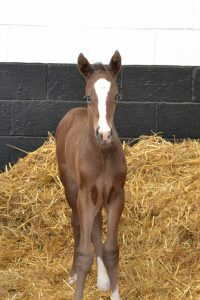 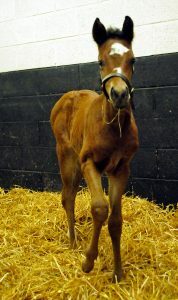 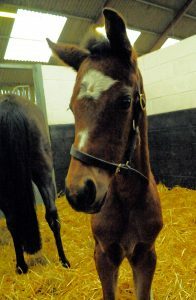 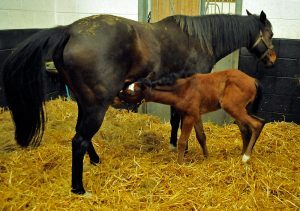 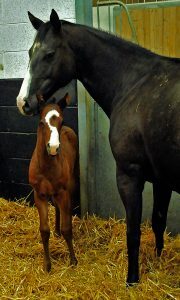 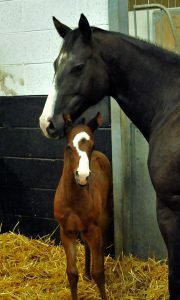 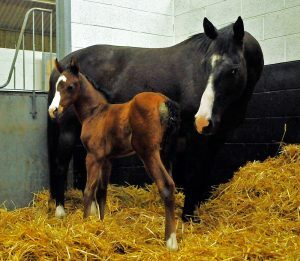 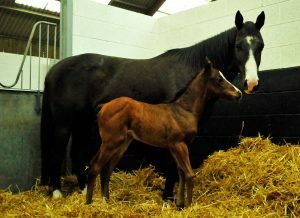 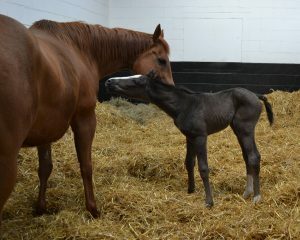 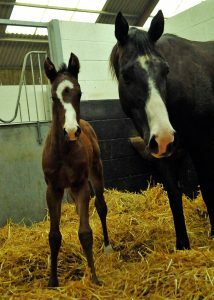 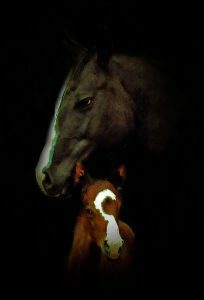 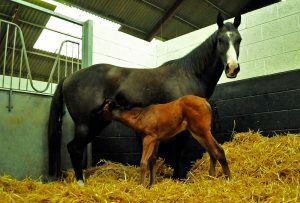 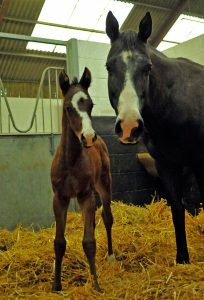 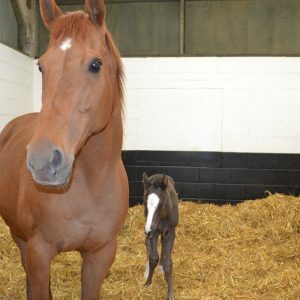 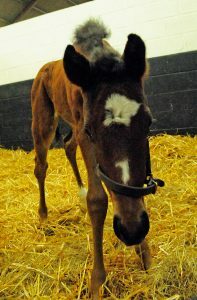 Pictured below are Kahlua Kiss’ new filly by Kingman, Blacke Forest’s filly by Bungle Inthejungle. 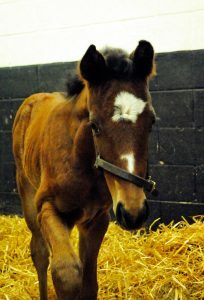 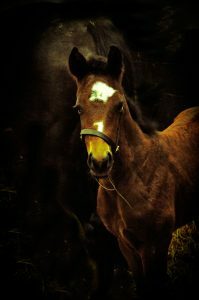 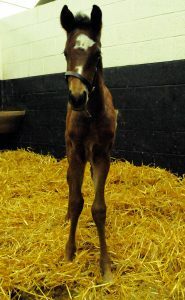 Disposition’s filly by Holy Roman Emperor and Pin Cushion’s colt by Showcasing.